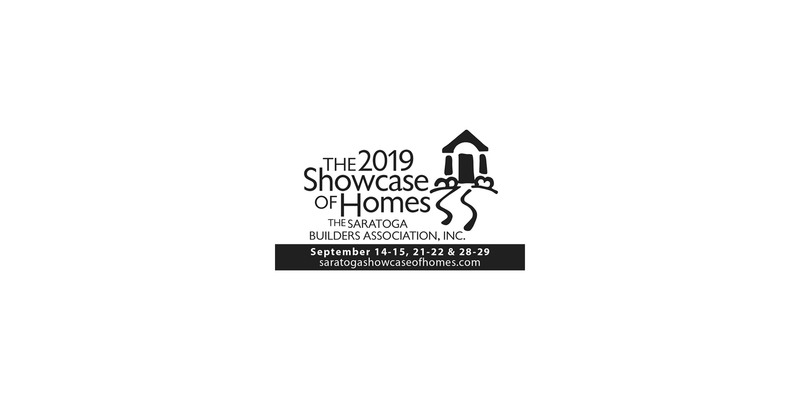 2019 Saratoga Showcase of Homes Dates Announced: September 14-15, 21-22 & 28-29! The 2019 Saratoga Showcase of Homes Committee is in full swing planning this year’s edition of the area’s premiere new home tour. 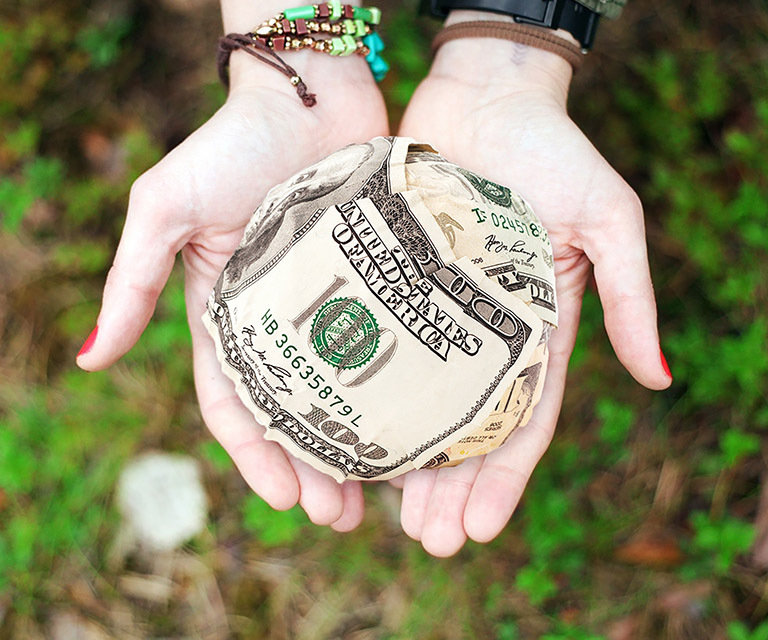 SBA Donates $63,000 to Local Charities! 2018 Saratoga Showcase of Homes proceeds go to local charities and “People’s Choice” award winners announced. 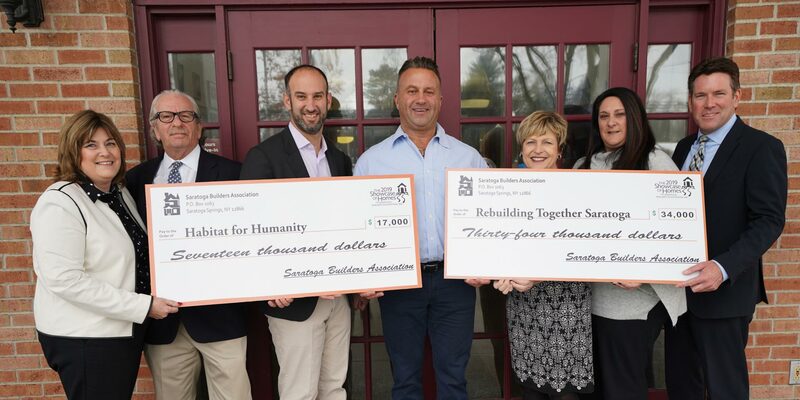 Proceeds from 2018 Saratoga Showcase of Homes to be presented to two local housing charities. 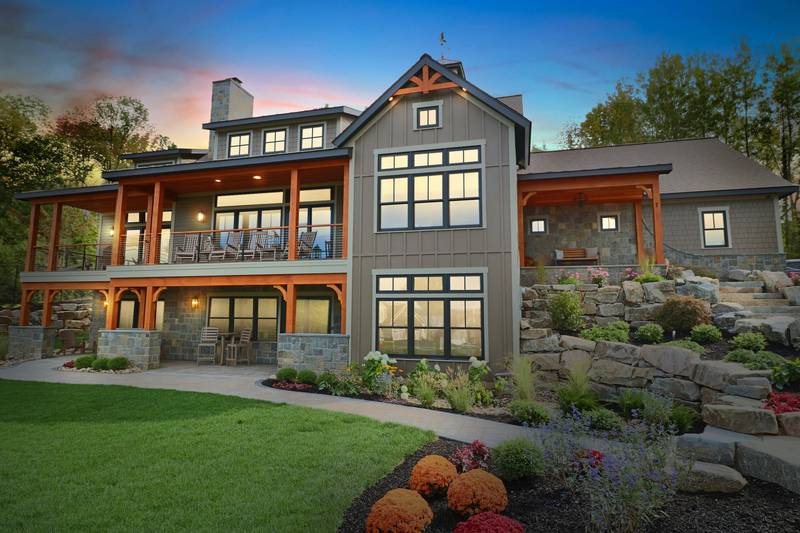 The 2018 Saratoga Showcase of Homes “People’s Choice” award winners. 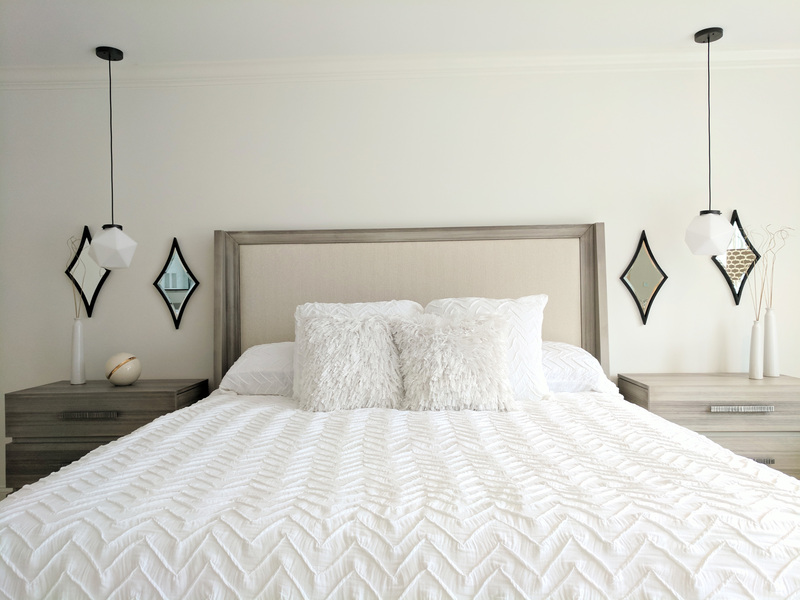 The 2018 Showcase of Homes Kicks off this Weekend! Showcase starts Saturday, September 13, 2018, at 11:00AM. Featuring Liz Bishop and Barry Potoker. 2018 Showcase Tickets on Sale Now! 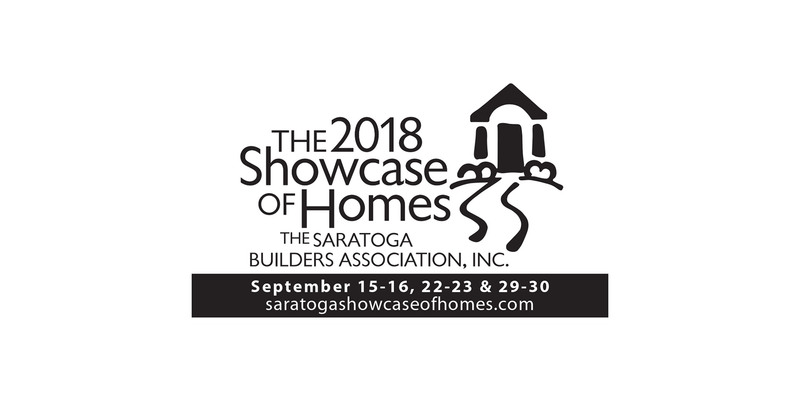 Tickets now on sale for the 2018 Saratoga Showcase of Homes. Early Bird Giveaway, 2018 Tickets On Sale! 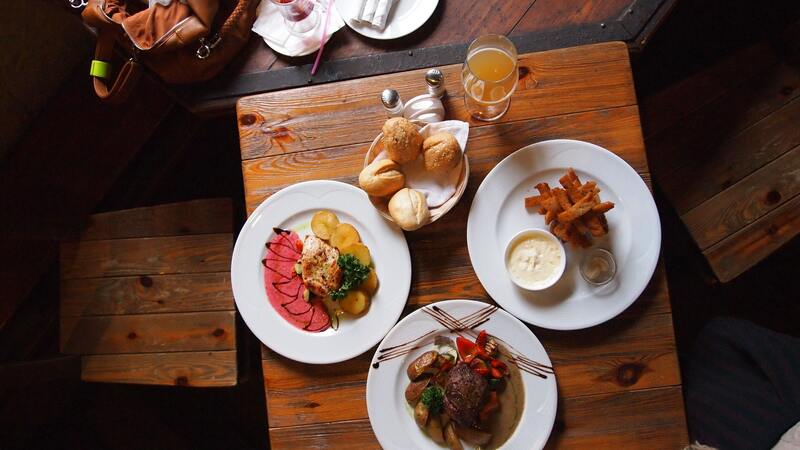 Win a 1 night stay at the Saratoga Casino Hotel & dinner for 2 at Morton’s Steakhouse. This year will have a total of 14 new home locations on display in Saratoga County.